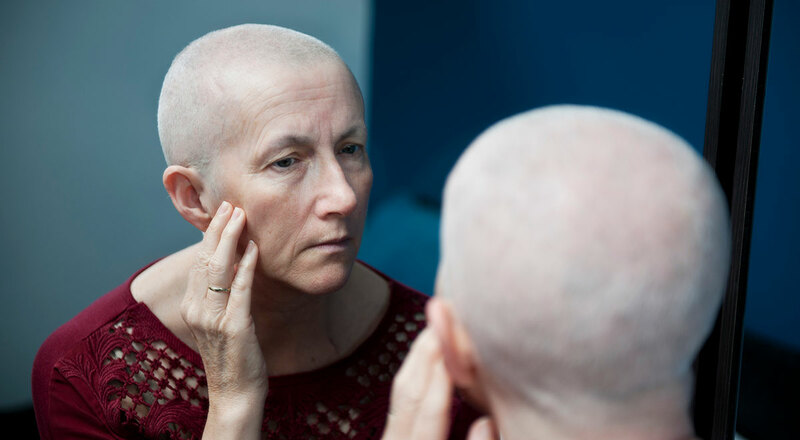 Below are some of our news stories explaining the potential dangers of the chemotherapy drug Taxotere, and especially the connection to permanent hair loss. 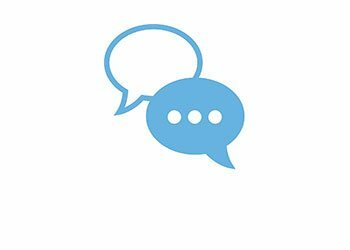 To learn more about the types of injuries that have been linked to this medication, and the legal claims that have been filed, click Taxotere. 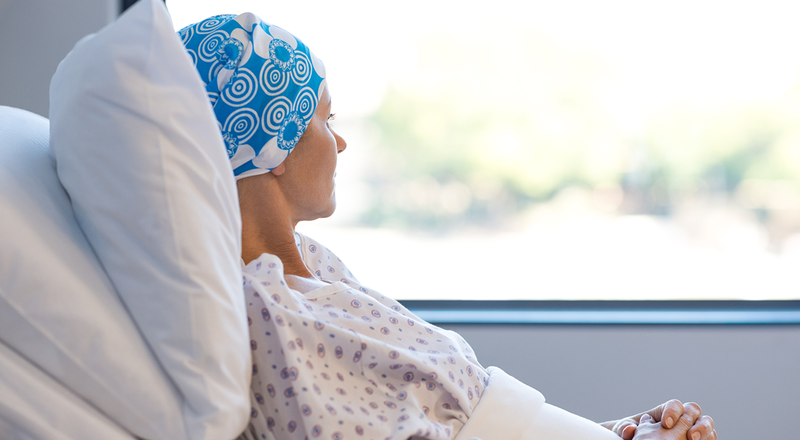 Unless the defendant Sanofi-Aventis reaches a global settlement, the first “bellwether” cases in current mass litigation over the chemotherapy drug Taxotere (docetaxel) will go before a jury starting in May 2019. One of the challenges when it comes to determining damages in injury lawsuits is putting a monetary value on intangible losses, such as pain and suffering, emotional distress, and anxiety. These are considered to be “non-economic damages,” and fall under the category of “mental anguish.” Putting a dollar figure on emotional pain is difficult, but it is nonetheless a factor that can diminish the quality of life as surely as a crippling injury. In a development that is highly unusual in drug litigation, eight pharmaceutical companies involved in the manufacture and marketing of generic Taxotere (docetaxel) are now being named as defendants in current multi-district litigation moving forward in a Louisiana federal court. So far, 1,000 women who have suffered hair loss from Taxotere treatments have filed suit against French drugmaker Sanofi-Aventis. Over the past two months, the number of lawsuits against Taxotere maker Sanofi-Aventis has nearly tripled, going from 260 to more than 700. This comes in the wake of the consolidation of all federal lawsuits into multi-district litigation (MDL) before the Honorable Judge Kurt D. Engelhart in U.S. District Court for the Eastern District of Louisiana last fall. 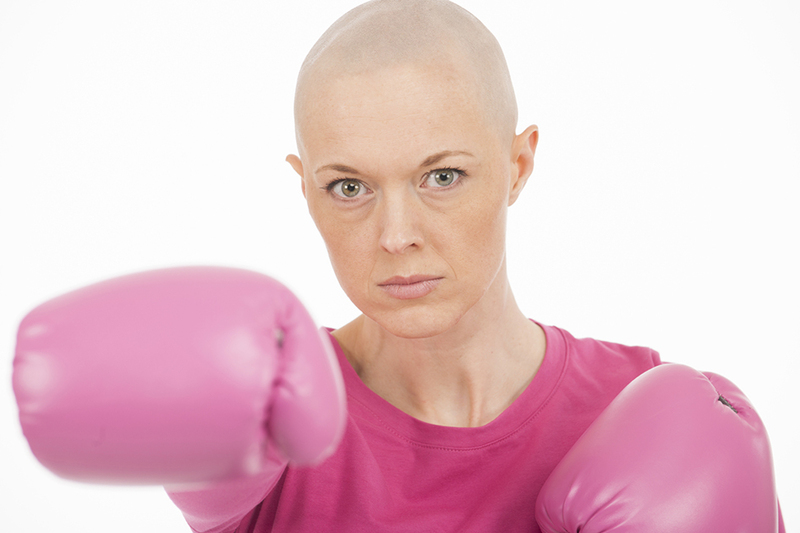 “Carla” (not her real name) is grateful to be a breast cancer survivor. She knew that the chemotherapy treatments would cause her hair to fall out – but she never thought that hair loss would be permanent. 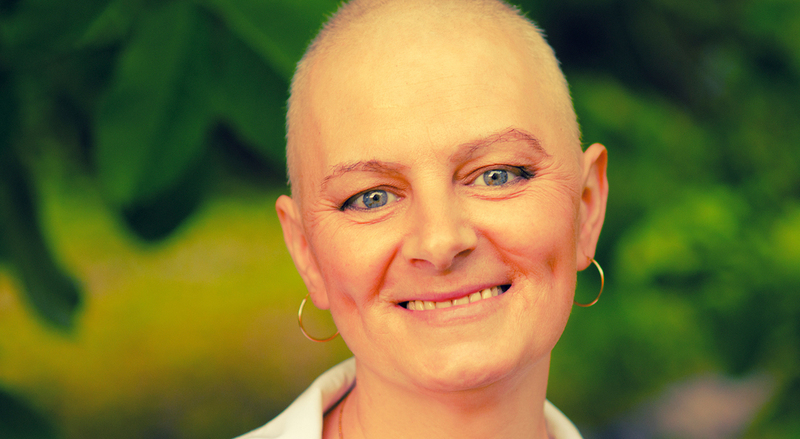 Even though she has been cancer-free for six years, she says, “People look [at me] and they have a sympathy look...I look like I have cancer.” It wasn't until she saw a social media post that she understood why her hair never grew back after her course of treatment was over. That post named Taxotere, the drug her oncologist used to treat her condition. Did Taxotere Manufacturer Sanofi Deliberately Hide The Drug's Side Effects? 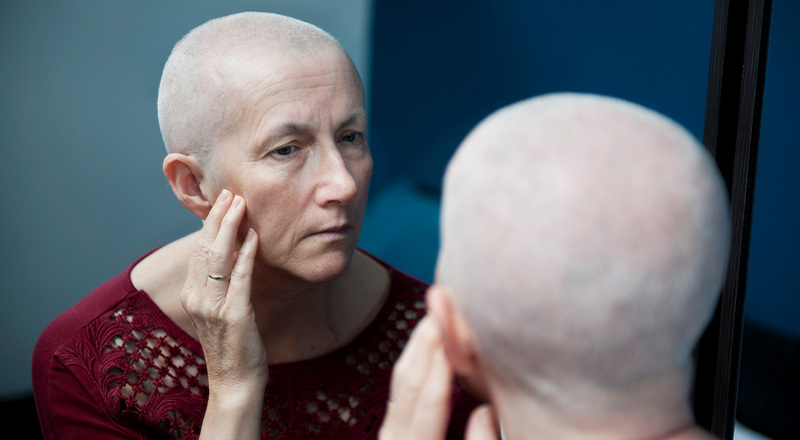 Drugs used in chemotherapy for cancer patients have numerous side effects, one of which is hair loss. In most cases, hair starts to grow back once the course of treatment is completed. However, for patients treated with Taxotere (docetaxel), the hair loss is often permanent. 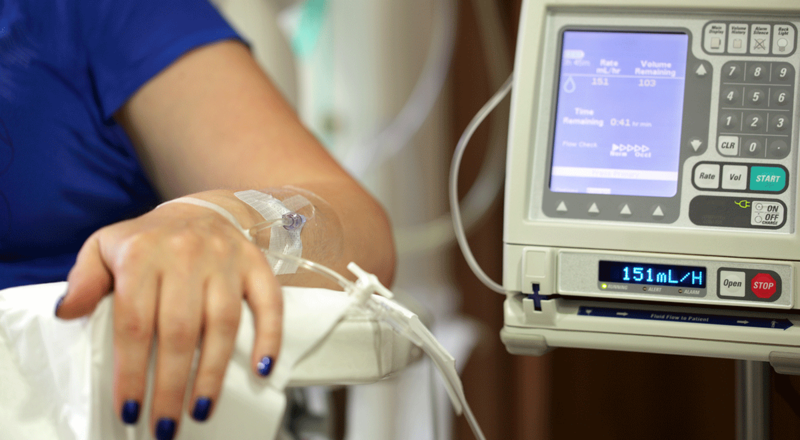 Taxotere (docetaxel) is a chemotherapy drug that is part of the class known as taxanes. This class also includes Taxol (paclitaxel). Both drugs are mitotic inhibitors, meaning that they interfere with the process of mitosis, or cell division. Although these drugs are intended to target malignant cancer cells, they do affect the reproduction of other cells as well – including hair follicles. 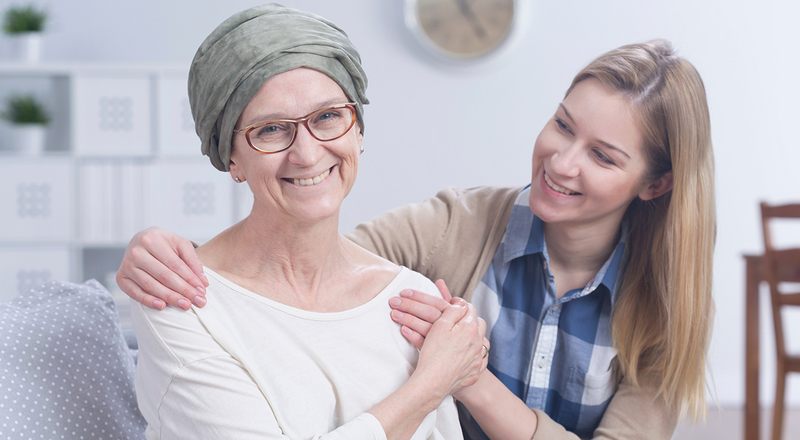 This is the reason that cancer patients undergoing chemotherapy suffer hair loss.